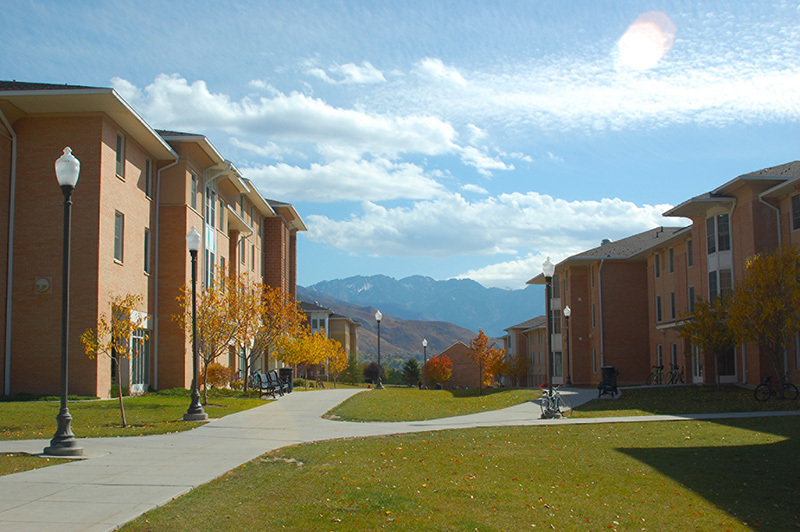 Following the philosophy that education is about developing students holistically, the University of Utah provides a vibrant residential living experience. The community created allows students to engage in their college experience 24/7. Heritage Commons, the U.’s primary on-campus living-learning community, is home to 2,500 students. 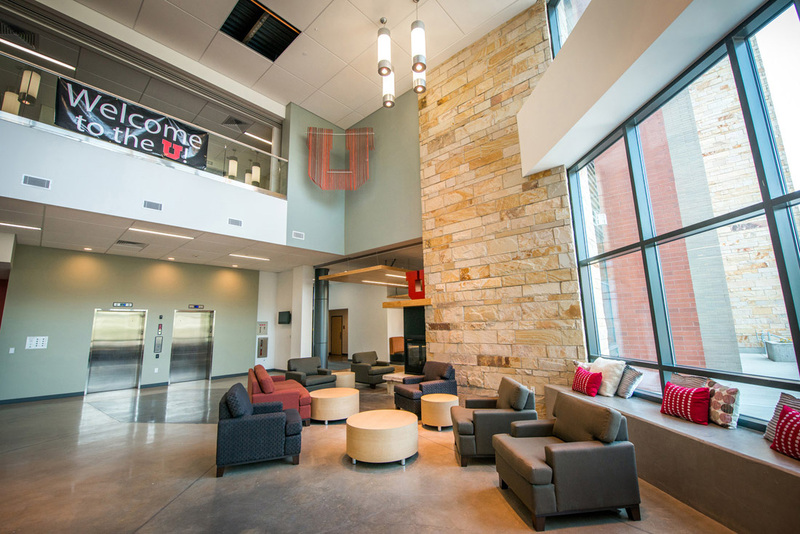 The Donna Garff Marriott Honors Residential Scholars Community welcomed occupants in the fall of 2012 and the George S. Eccles Student Life Center open in January 2015. 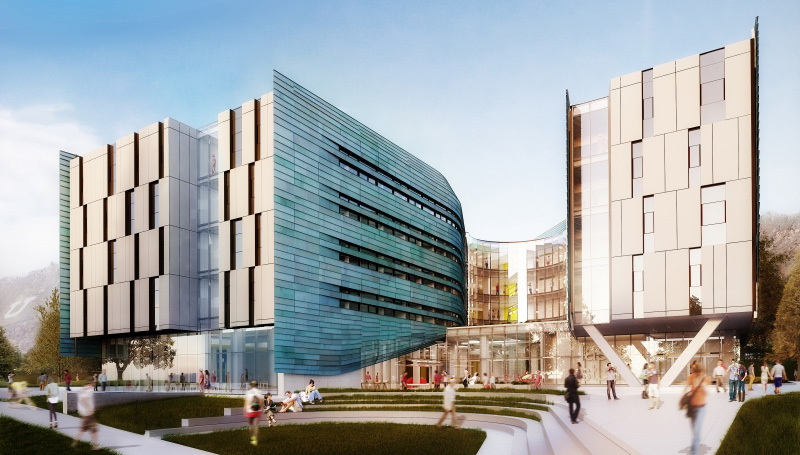 The eagerly-anticipated Lassonde Studios, a new living-learning home for 400 student entrepreneurs, open this fall. Campus housing occupancy has increased to 4,299 for 2016-17. Heritage Commons, the U.’s primary living-learning community, is home to 2,500 students. 45% of first-year students lived on campus in the fall of 2015. Over 2,000 first-year students will live on campus in the fall of 2016. Located in a magnificent mountain setting, Heritage Commons opened in 2000 and served as the Athletes Village during the 2002 Olympic Winter Games. The residential complex is the heart of campus activity and has a lively, energetic atmosphere. Situated in historic Fort Douglas on 70 acres of land, the 912,000 square foot residential complex boasts picturesque views of Salt Lake City and the surrounding mountain ranges. 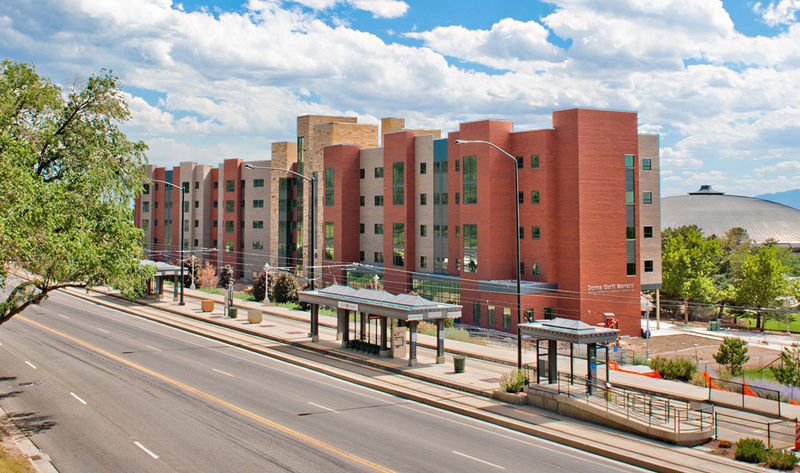 Heritage Commons consists of 21 buildings—20 residential and one for dining and support services. Eight of the buildings are apartment style, with 235 apartments ranging from one to three bedrooms. 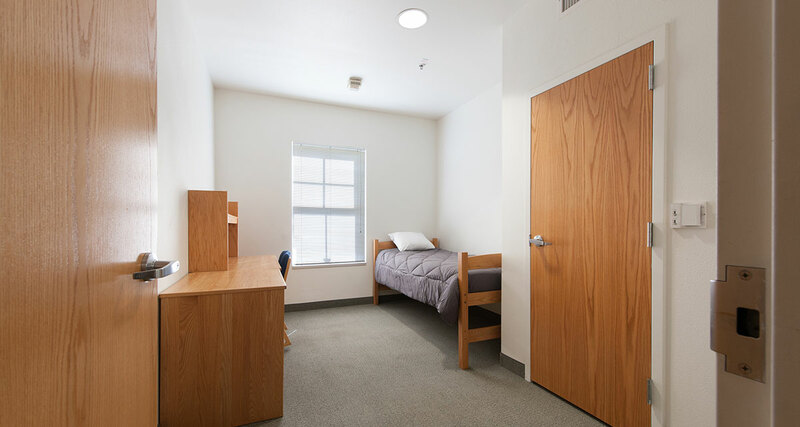 Each residence hall has an advanced telecommunications system (voice, video and data), Internet and cable TV connections, HBO in every room, a large community lounge, study rooms, indoor bike storage and a kitchenette on every floor. Other amenities include game and exercise rooms and computer labs. The Chase N. Peterson Heritage Center houses a 600-seat dining facility, a convenience store, computer and technology labs, fitness and game rooms, multipurpose rooms, a mail center and more. The student village also contains a University Bookstore branch, University Copy Center, and the University Guest House and Conference Center—an on-campus hotel. The Donna Garff Marriott Honors Residential Scholars Community offers a unique opportunity for student engagement that is unparalleled to any other college experience. 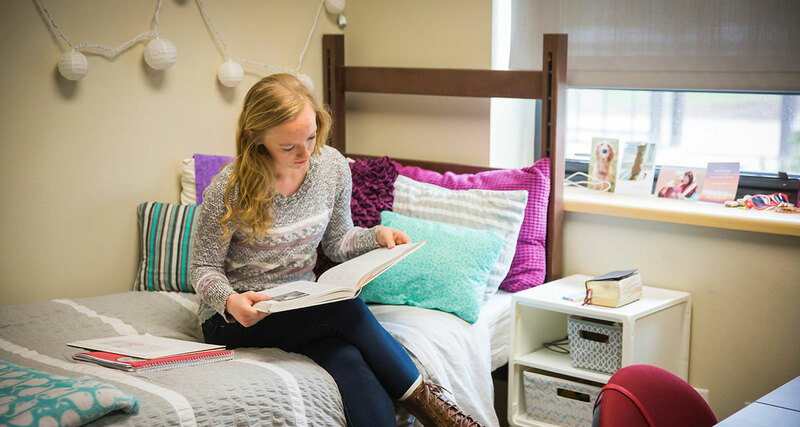 The Honors Residential Scholars Community houses 309 honors program students, ranging from first-year students to seniors, in 161,000 square feet of apartment-style living. Featuring the finest amenities, the building’s public “forums” facilitate informal and formal dialogue. 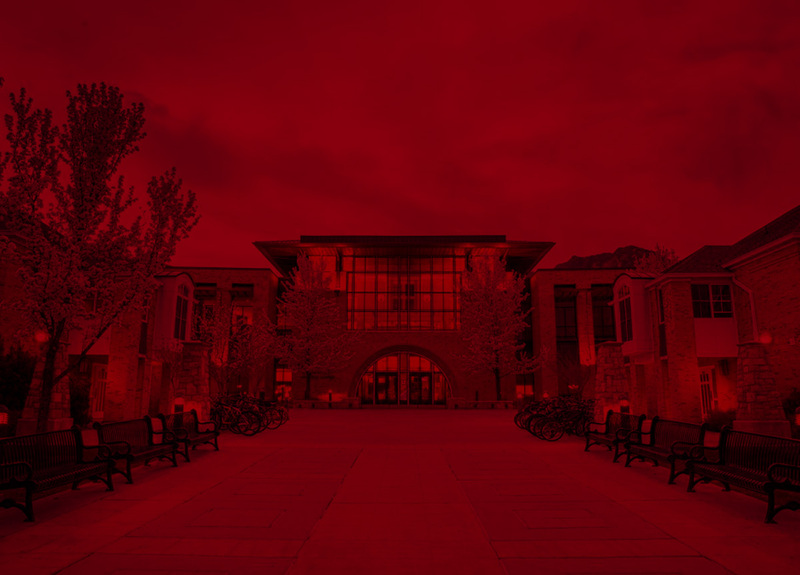 Living in a community that allows continuous engagement with honors faculty & staff and peers builds some of the strongest connections across the U of U campus. 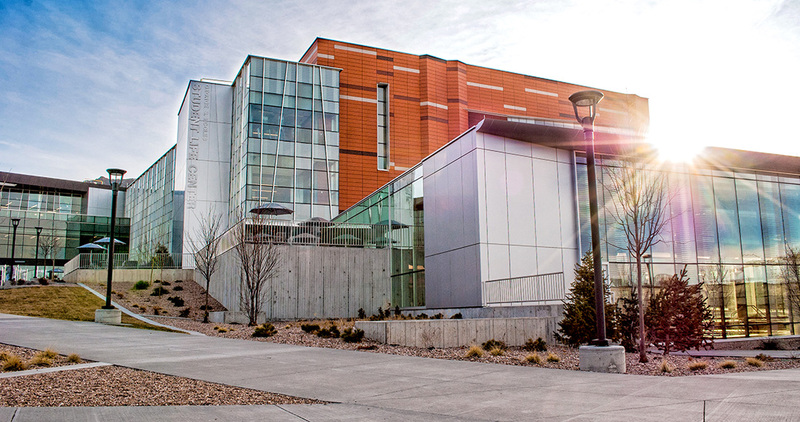 The George S. Eccles Student Life Center, a $50.4 million, 190,000 square foot facility that opened in January 2015, is the new campus hub for fitness training, intramural sports and outdoor recreation. 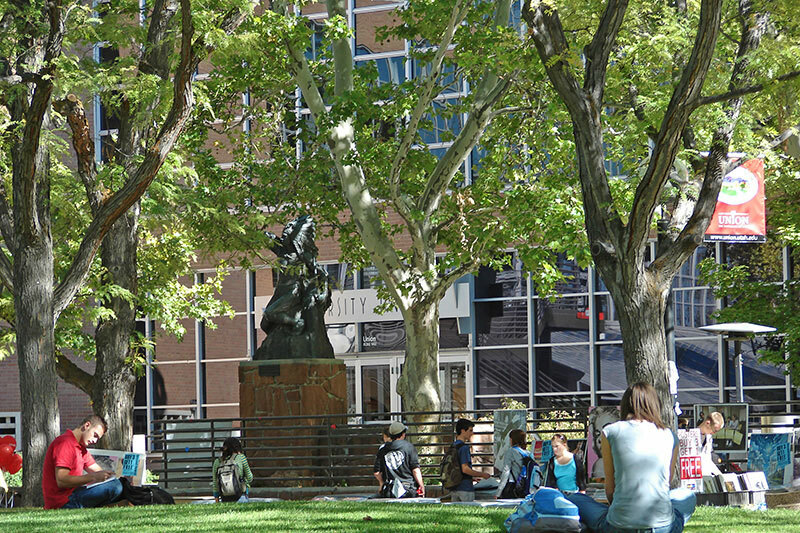 More than just a recreation space, the center also houses a café and numerous study nooks. It includes three pools, five sport courts, 15,000 square feet of cardiovascular and weight lifting space, four fitness studios, a wellness studio and climbing wall. Residents of Heritage Commons are able to access the center via the George S. Eccles 2002 Legacy Bridge, while others can take a short walk from the Fort Douglas TRAX stop. 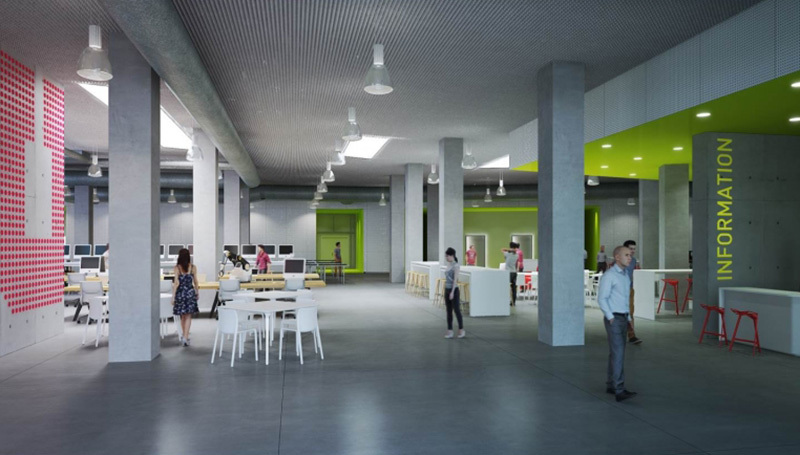 Opening in the fall of 2016, the $45 million Lassonde Studios facility will be the new home for student entrepreneurs and innovations at the U. 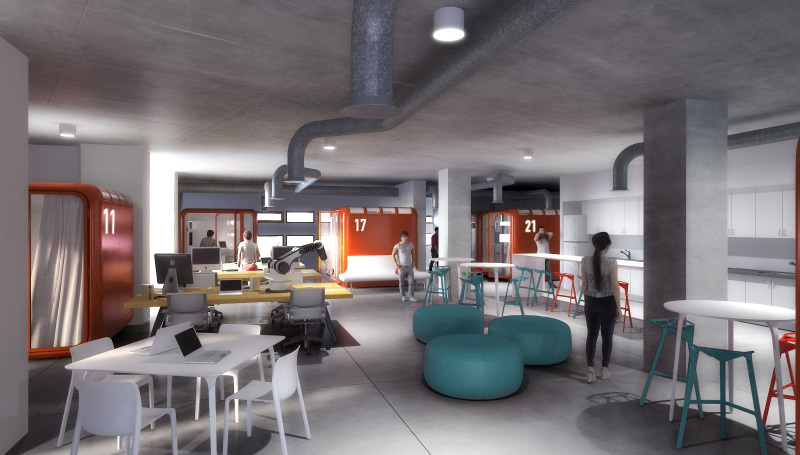 All students are welcome in a one-of-a-kind building that will merge spaces for making, startups and living. The first floor will feature a 20,000-square-foot “garage” with 3-D printers, laser cutters, prototyping tools and lounge space. Above that will be four floors of mixed residential and creative work space. An international campaign is underway to attract the “400 best student entrepreneurs” to live there. From an impressive schedule of on-campus events, to a wide range of activities a short distance away in downtown Salt Lake City, there is something for everyone at the U. Located in the heart of campus, the A. Ray Olpin Union offers a host of eating options in the food court, places to study and socialize, as well as a bowling alley. Other eateries are spread throughout campus. 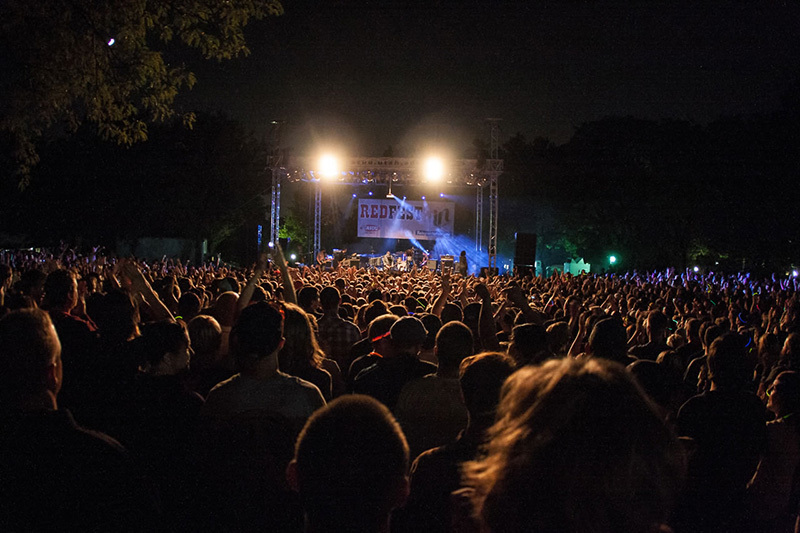 Live concerts, such as Crimson Nights and Red Fest, and other events frequently take place on the lawn outside the Union. Red Butte Garden, located on the eastern edge of campus, hosts a yearly summer concert series. Several sandwich shops and restaurants are a short walk from the main campus. Just down the hill, downtown Salt Lake City offers a wide range of shopping malls, retail shops, restaurants, live entertainment and night life.